A local HVAC company ranked poorly on search engines for their desired terms, resulting in low site traffic and a diminished lead stream. Amuse created extensive and accelerated SEO and SEM campaigns to improve the company’s rankings across the board in a short time frame. Although this HVAC company had clearly defined goals, their success was hindered by prevalent technical issues on its website. For example, one major hurdle was the distribution of their online properties across three domains, diffusing their authority and making it harder to get consistent rankings. The company contacted Amuse to create comprehensive SEO and SEM plans to smooth out technical issues and make the website a major lead generator. 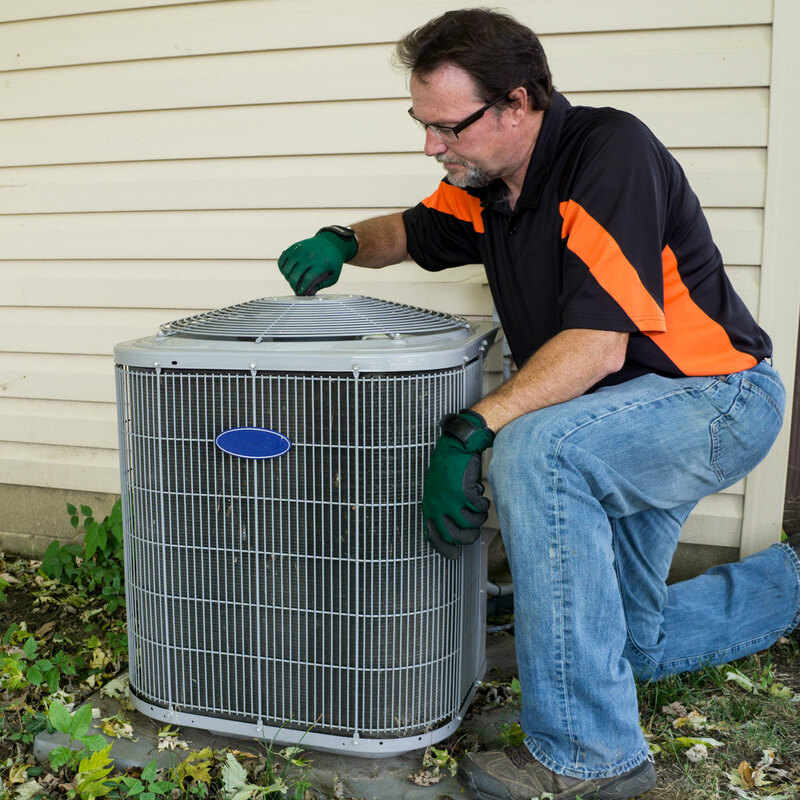 Our team created custom SEO and SEM campaigns to address the technical issues that were hamstringing the HVAC company’s online business generation. The campaigns were optimized not just to assist in rankings improvements in the short term, but to build a solid foundation that could be further optimized in the future to generate additional growth. With the abbreviated timetable set forth by the client, a major part of our team’s strategy was rapid-fire testing and optimization. Starting from scratch, the team launched both campaigns quickly with general key terms and spent the next month and a half optimizing and prioritizing terms to find the most effective mix. Because organic search requires time to build traction, it was vital for our team’s custom SEO program to immediately show improvement within the tight time frame. Our strategy focused on the most relevant terms in the Houston area so that the company could dominate local search. Additionally, the team addressed internal issues within the HVAC company’s website through custom coding, link-building, and content creation. Amuse’s SEM efforts spread beyond the Houston area, targeting three different Texas cities. Using geomodification, our team took advantage of the HVAC company’s local footprint by crafting ads that appealed to specific locations. Ad copy used colloquial language and highlighted local knowledge to make the campaign resonate with its audience. Based on research data identifying the demographics of ideal HVAC consumers for this company, the team tailored its search term bids to emphasize users who searched from homes located in higher-end neighborhoods.